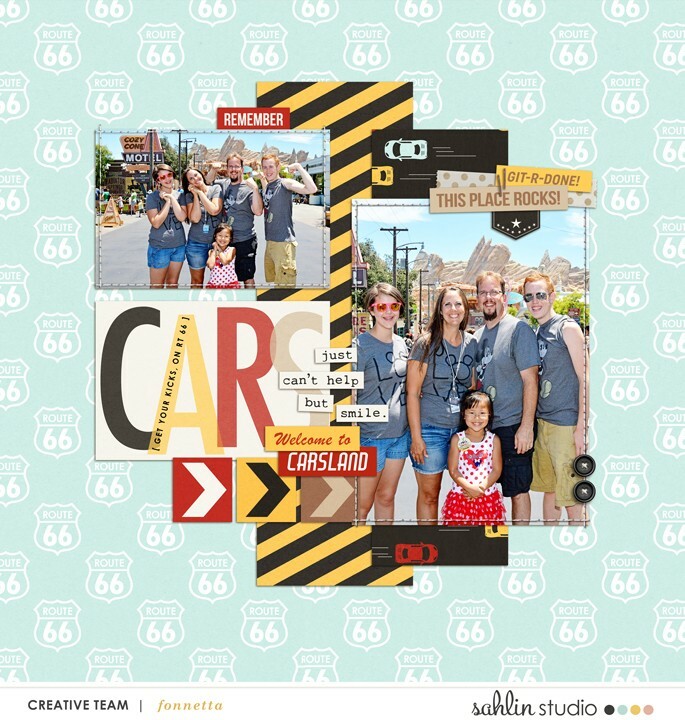 Are you looking to get a whole bunch of photos scrapped in a jiffy? 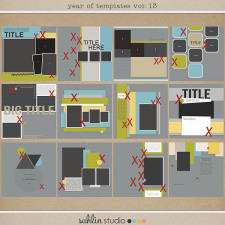 Trying to complete an album, but lack a cohesive vision to get you going? 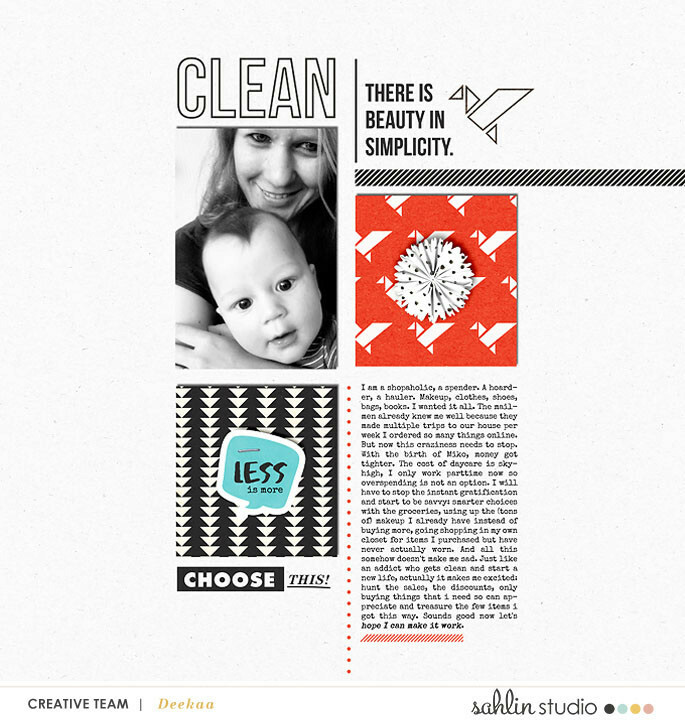 Or maybe you’re just feeling a bit uninspired by your pages lately, and need something restart your spark? 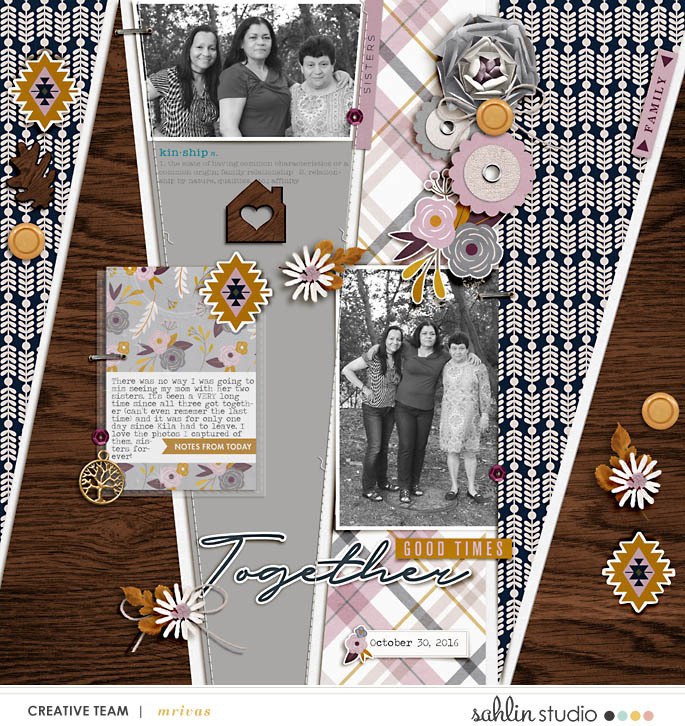 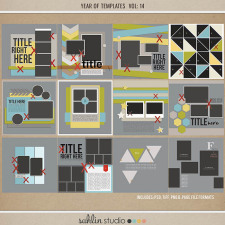 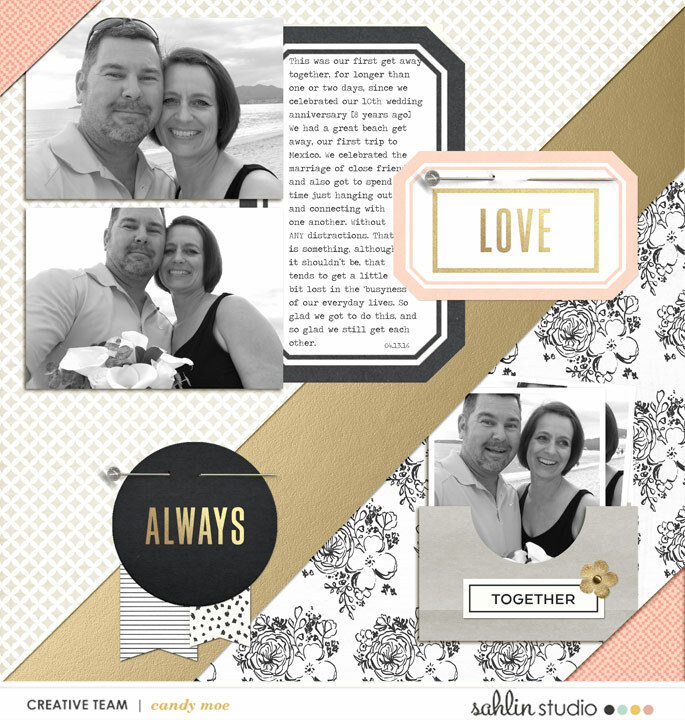 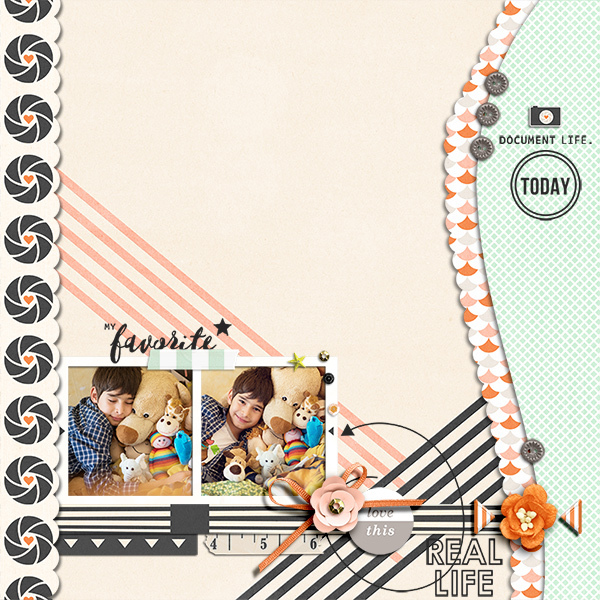 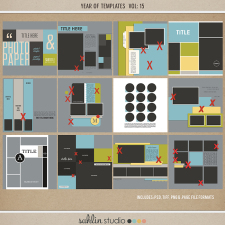 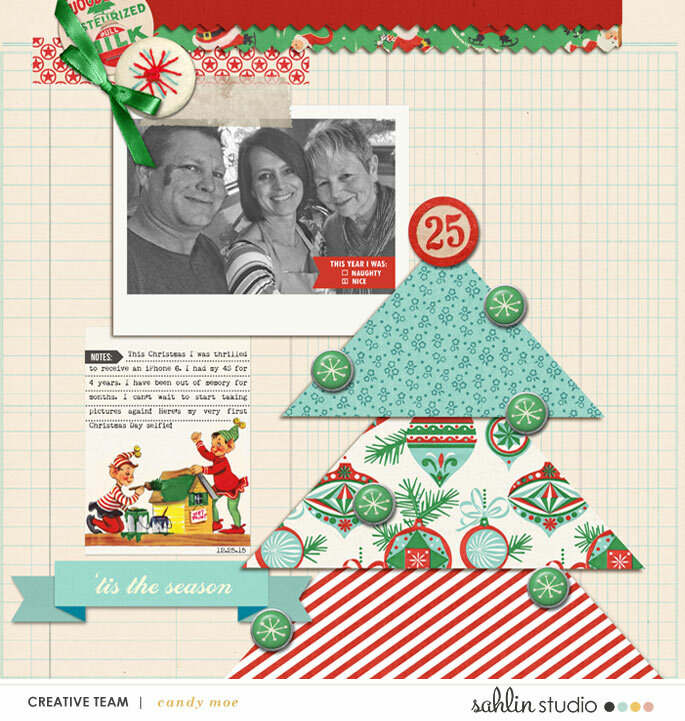 Well my Year of Templates-2016 will be sure to get you back to scrapping-1-5 photos at a time! 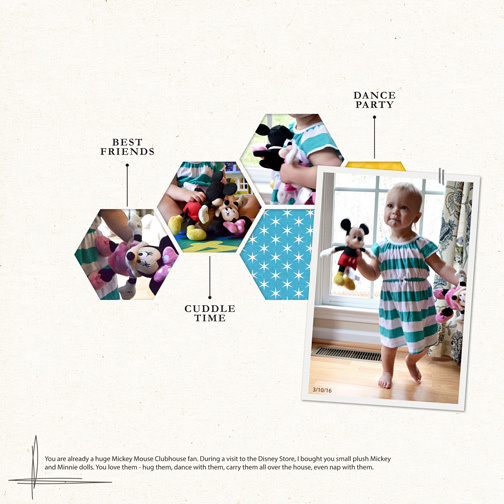 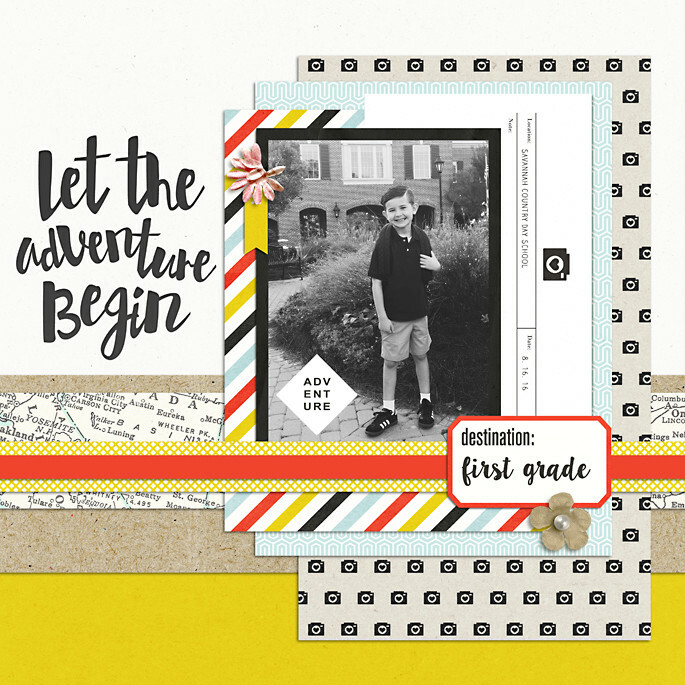 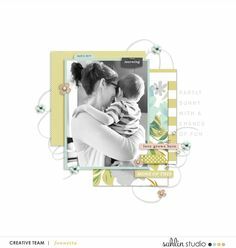 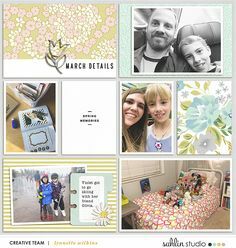 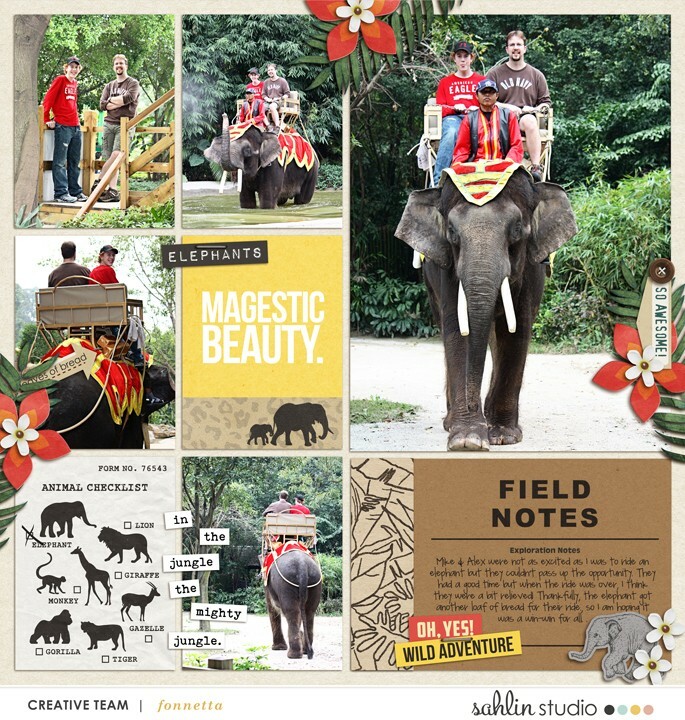 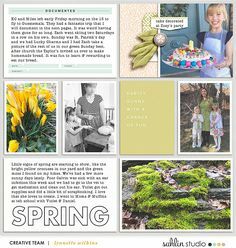 Each of the included templates feature multiple photos, guided element placement, and lots of places to dress them up with pretty patterned papers. 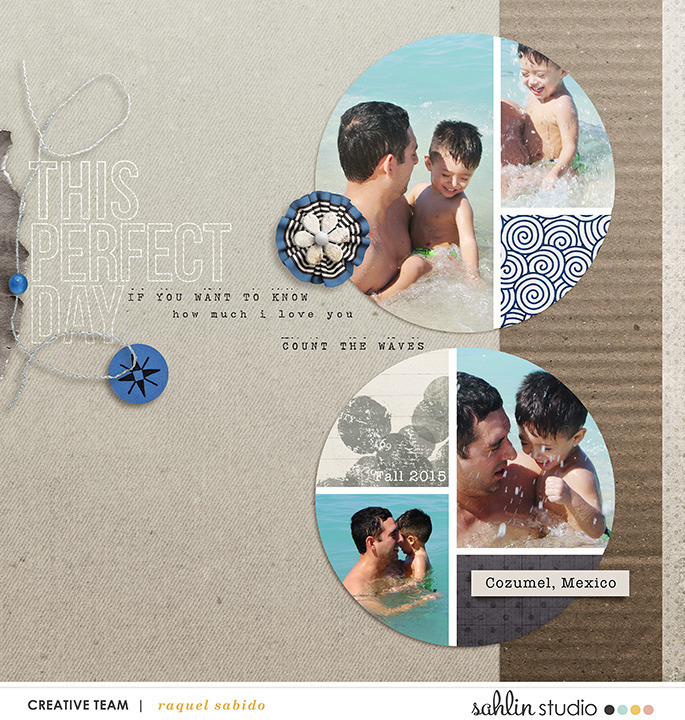 Use them one at a time to tell a treasured story, or use them all to finally get that long-ago weekend getaway scrapped! 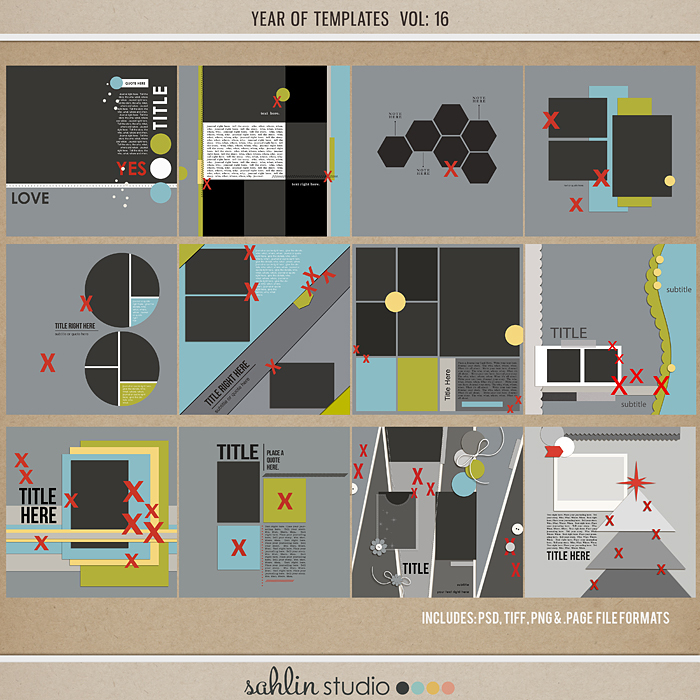 Each template comes in PNG, PAGE, PSD, & TIFF formats for maximum software compatibility.